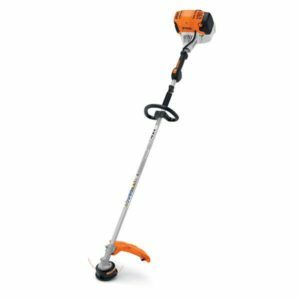 When it comes to getting long grass or wild growth under control, nothing makes it easier than the STIHL range of Grass Trimmers, Brushcutters and Clearing Saws. 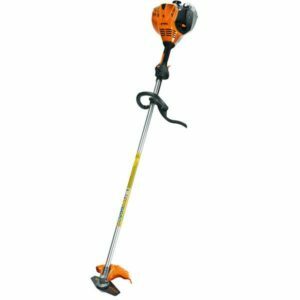 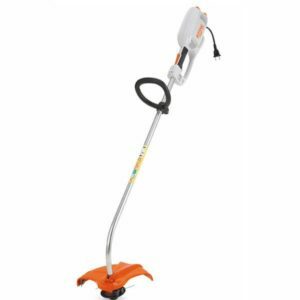 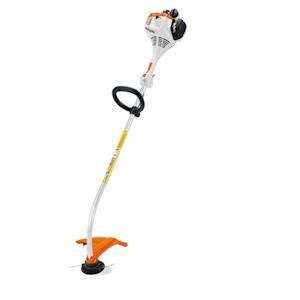 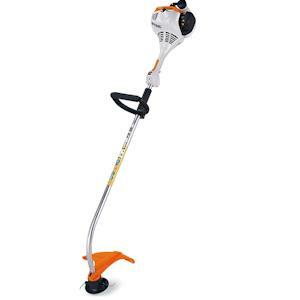 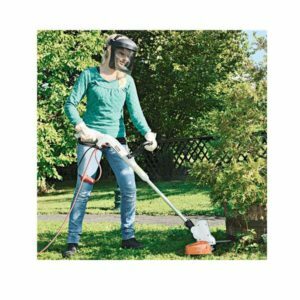 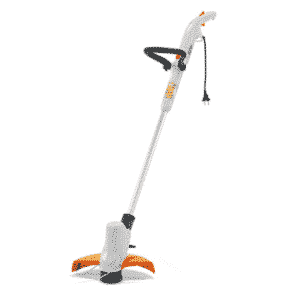 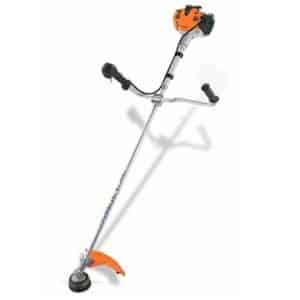 From quick, light cleanups around the garden, to all day heavy duty landscaping and contractor work, there’s a STIHL product to suit every job. 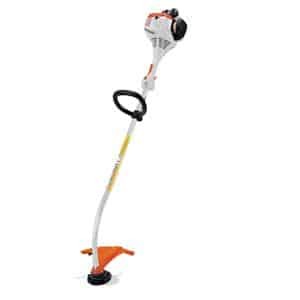 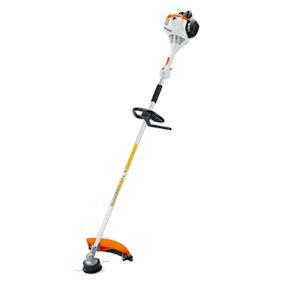 Powerful, reliable and comfortable, take control with STIHL.